Natalia Osipova was born in Moscow and trained at the Moscow State Academy of Choreography. She joined the Bolshoi Ballet in 2004. 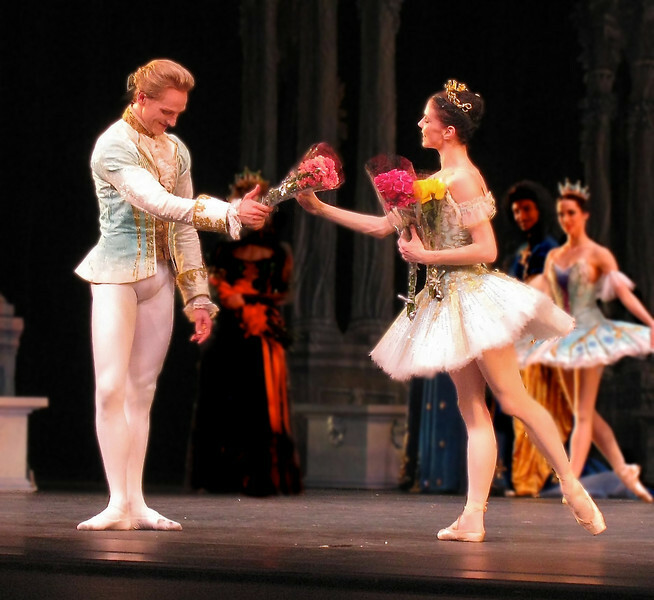 She made her first ABT appearance as a guest artist in 2009. She left the Bolshoi in 2012 to join Mikhailovsiky Ballet of St. Petersburg.